Dumpster Rental or Junk Removal Service? 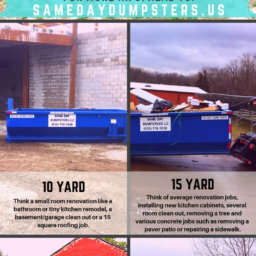 If You Have Decided That A Dumpster Rental Is More Of What Your Project Needs, Consider Options From Same Day Dumpsters. We Have 7 Convenient Locations. 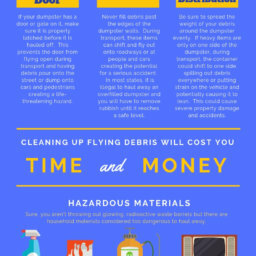 For those times when you don’t know what to do with hazardous materials or other items you can’t just toss, here are the five best recycling options in Chicago.